FIND THE RIGHT WINTER TIRES. 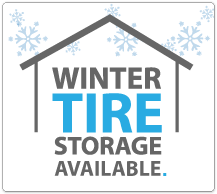 We now offer all of our winter tires in payments. We put in the work to make winter tires more affordable to everyone, with our payment plan a set of 4 tires costs as low as $37 a month for 12 months! 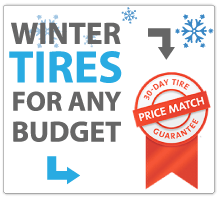 With our Good, Better, Best winter tire program, we'll fit your vehicle with the right set of winter tires to suit your driving style and your budget. Our staff is among the highest trained tire team in Airdrie. 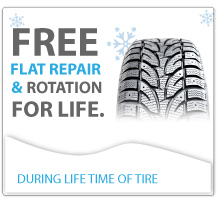 Come in today and together we'll find you the best snow tires for your vehicle. We know you've done your research too. If you do not see the winter tire you've researched, let us know. 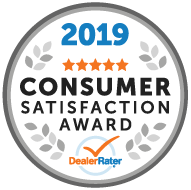 We work with major tire manufactures and likely have the brand you're looking for already in stock. Call, e-mail or stop in today!